So “fall” (spring here in Australia) has already started but it lasts for most of the rest of the year. I haven’t read a lot this year so I still have a bunch of books on my yearly TBR that I need to read. They’re all kind of big books and I don’t know how many of them I’m actually going to get through because I’m really busy, but we can hope right? 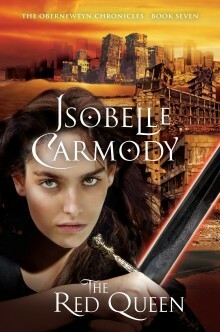 I can’t wait for Kingdom of Ash, I feel like the wait has been forever (probably because I skipped Tower of Dawn, which I hope to rectify, at some point). 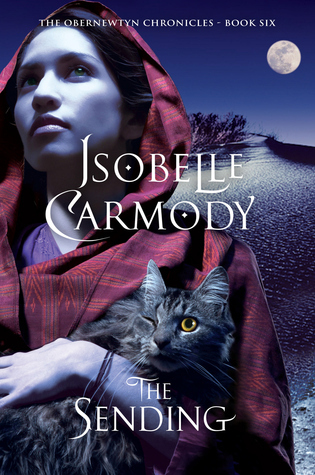 Oooh I can’t wait to hear what you think of Caraval it’s definitely a book that divides the book community. 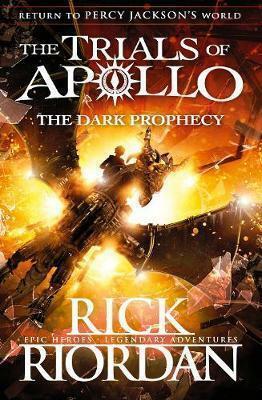 I have to admit I feel like I’m outgrowing Rick Riordan’s books a bit so I’m glad I’m not the only one with them on my TBR. I’ve been part way through the second Trials of Apollo books for what seems like forever so I can definitely see why you didn’t enjoy it. I don’t know whether it’s the book itself of just that I’ve changed though. I’ve had Vice & Virtue gathering dust on my bookshelf. I’m hoping to get to it soon. Great list! Me too! I carry books around to read but my copy of Vice and Virtue is a hardcover and that’s so much more effort to take with me so I’ve been putting off reading it. The Gentleman’s Guide is such a good book! It’s equal parts dramatic, cute, and funny, and I hope you love when you get to it! Thanks! It’s been on my shelf for what feels like forever and I’ve heard so many good things about it. It’s a really fun, adventure-filled book! I’d love to hear your thoughts once you’ve read it! Kingdom of Ash! :D That one’s going to be HUGE. Nearing 1000 pages, I think? It’ll take everyone a while to get through, I’m sure, haha. Wow I didn’t know Kingdom of Ash was going to be that big, but I can’t say I’m surprised. 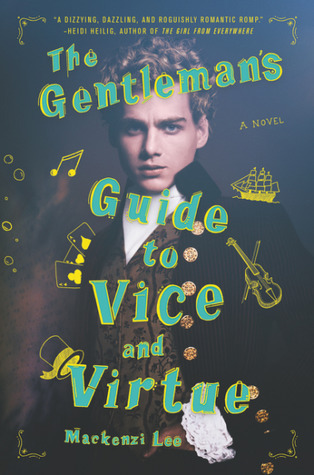 Everyone keeps saying they loved The Gentleman’s Guide and it does sound right up my alley so I’m excited to read it. I expected it to be a big one, but it definitely is bigger than I thought it’d be, hah. I’m not surprised to see Kingdom of Ash is so popular. 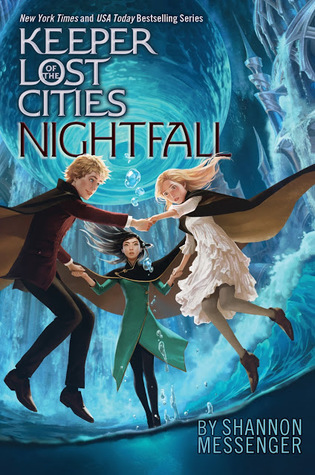 I can’t wait to finish the series because I feel like it’s starting to spiral out of control and maybe once it’s over a new fantasy series can rise up as the most popular. I’ve heard great things about Gentleman’s Guide – I’m excited to hear what you think! 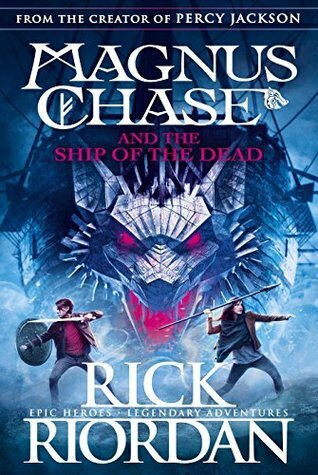 I still have to catch up with the ToG series (I haven’t read Tower of Dawn yet) so hopefully I’ll get around to reading it before Kingdom of Ash comes out. I’ve also heard great things about Gentleman’s Guide! 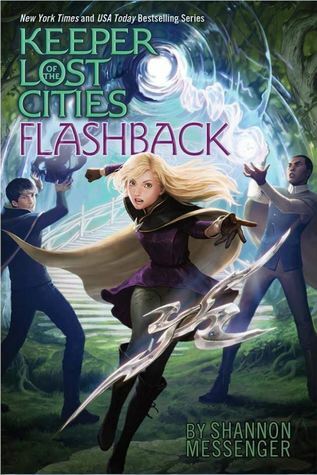 And I found Tower of Dawn to be my favorite of the recent ToG books because it returns to the adventure / mystery style vibe of the first book. Seems so many of us all have the same too many books too little time conundrum. Hope your busy is a good busy with some good reading in between. That’s always the biggest problem with reading isn’t it, there just isn’t enough time. Hopefully you’ll be able to fit in some reading too! 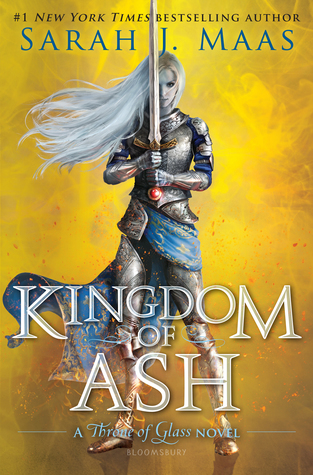 Kingdom of Ash has been on nearly every list I’ve visited today, including my own ;) I can’t wait for this book, but I’m a little sad to see the series end. Hope you enjoy all of these! Yeah, after reading ACOWAR earlier this year I have a lot of faith in Sarah J Maas’ ability to finish off a series so I bet it’s going to be a really intense ending. I’m so excited for Kingdom of Ash! 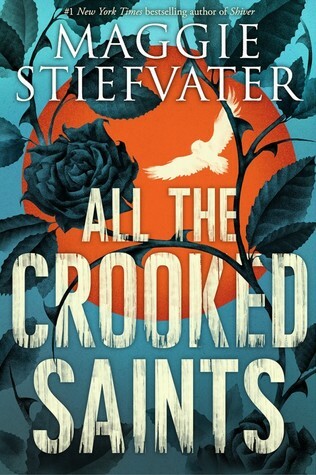 I’m also planning on reading All The Crooked Saints this autumn as well. Kingdom of Ash is so popular, which I’m not really surprised by. It’s a monster of a book through so I’m not sure if I’ll be able to get it done this season. I’m definitely going to start it this season, don’t know if I’ll finish though! i’m thinking about picking up All the Crooked Saints because i just finished the Raven Cycle and lovedlovedloved it. happy reading! Ahhh! Yes, the ending to The Raven Cycle left me on a book high for weeks. I’ve had All the Crooked Saints on my shelf since Christmas, but I haven’t had much time to read this year so maybe this will be season I’ll finally get to it. Happy reading! I haven’t read any of these. I hope you get to them some time soon and enjoy them all. Great post! I’m catching up with the Throne of Glass series! I’m excited for Kingdom of Ash but I don’t think I’ll be caught up in time lol. 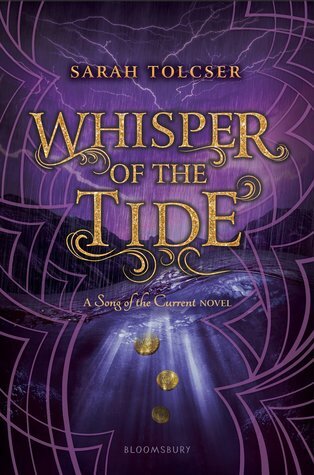 I also really need to read Whisper of the Tide. I loved the first book! Ahh good to hear! I’ve heard a bit of hate for All the Crooked Saints which has made me less excited to pick it up. I hope you like Gentleman’s Guide! I loved it. Happy spring! I don’t think I’ll get to Kingdom of Ash this fall, because my library doesn’t have it available to put on hold yet and I still have to read Empire of Storms and Tower of Dawn, but I hope to read those two this fall and get to Kingdom of Ash this winter. Good luck! They’re all massive books so I know it’s going to take me a while to get through Kingdom of Ash.